Today Azerbaijan is developing as a strong, independent, democratic and legal state, Azerbaijani President Ilham Aliyev said in the address to the participants of the meeting of the Council of Ministers of Internal Affairs of the CIS member countries. 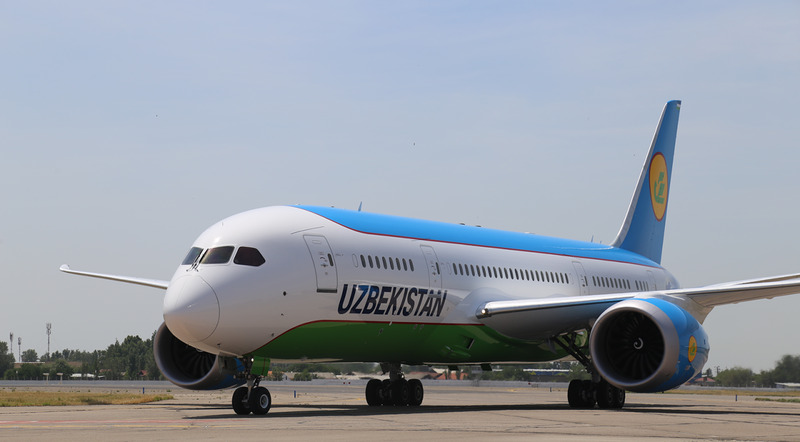 The president greeted the participants of the meeting, and welcomed them to Azerbaijan. 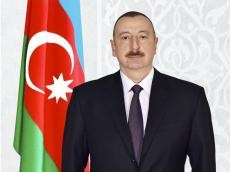 "I welcome you to Azerbaijan and wish you success in the work of the regular meeting of the Council of Ministers of Internal Affairs of CIS member countries," he said. "The cooperation carried out in this format for more than 25 years is a vivid example of the effectiveness of the collective struggle against the challenges and threats posed by international terrorism and other forms of transnational organized crime," the head of state said in his address.